The “idea of America” is at the heart of American studies. It defines who we are as Americans, at least in theory. In practice, the “idea of America” offers a golden opportunity to engage in the public discourses of society. 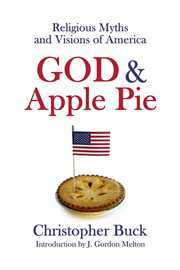 When “God and country” further inspires the “idea of America,” then the “idea of America” becomes a “theology of America.” This is the central focus of God and Apple Pie: Religious Myths and Visions of America. It is not necessary to disparage other religions in favor of Christianity, Buddhism or the Baha’i Faith, for instance. On the contrary, it is good to find common ground. This, after all, is one important goal of interreligious dialogue. A prerequisite to interfaith discourse is becoming knowledgeable, both about one’s own faith and the faith of others, as Abdu’l-Baha states clearly in The Secret of Divine Civilization. 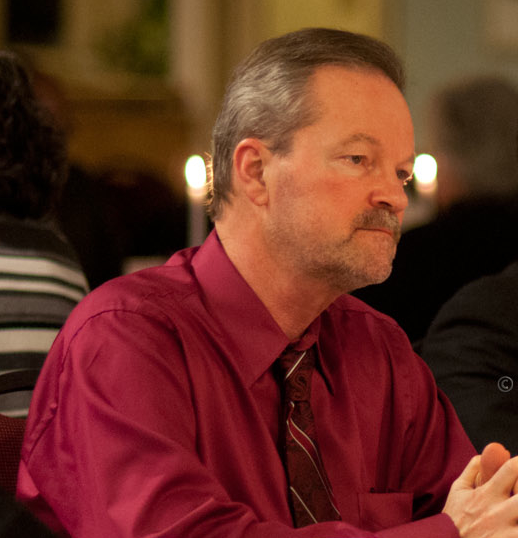 The secret of effective interfaith dialogue is not conversion, but convergence. Can we, as Americans, agree on what America can, or should, stand for? For this purpose, God and Apple Pie: Religious Myths and Visions of America offers a handbook. It treats each of the religions evenhandedly. That same evenhanded, interested yet self-disinterested approach allows for productively engaging in the discourses of society which, in this case, means the public discourses of American society. This is the approach that Baha’i philosopher, Alain Locke, favored. Christopher Buck (Ph.D., study of religion, University of Toronto, 1996; J.D., Cooley Law School, 2006) is a Pennsylvania attorney and independent scholar. He previously taught at Michigan State University (2000–2004), Quincy University (1999–2000), Millikin University (1997–1999), and Carleton University (1994–1996). He is the author of various book chapters, encyclopedia articles, journal articles, and books, notably Religious Myths and Visions of America: How Minority Faiths Redefined America’s World Role (2009); Alain Locke: Faith and Philosophy (2005); Paradise and Paradigm: Key Symbols in Persian Christianity and the Bahá’í Faith (1999); and Symbol and Secret: Qur’an Commentary in Bahá’u’lláh’s Kitáb-i Íqán (1995/2004).